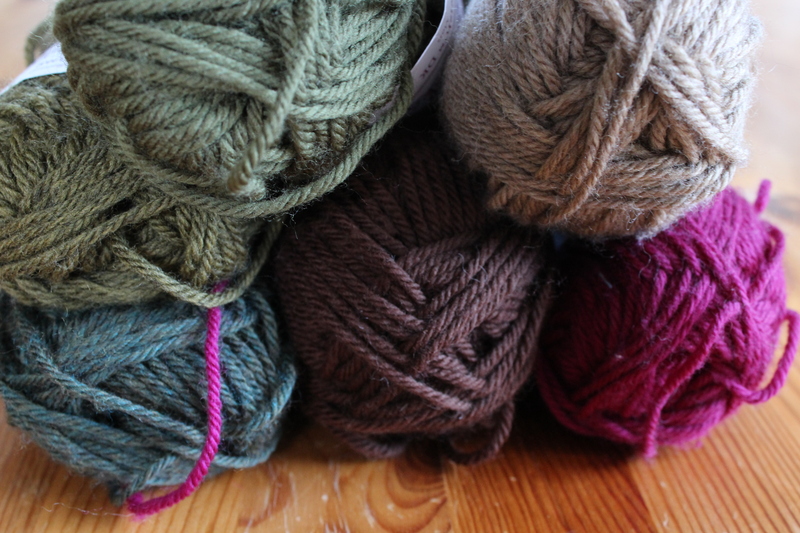 I love knitting while watching TV (or watching TV while knitting). What can I say? I’m a woman of simple tastes. Of course, while I’m knitting, I like to match my projects with the show I’m watching. I like re-watching old favorites. Law and Order is always in the rotation- it’s the comforting chicken soup of TV shows (and reruns are almost always playing on some channel). It’s so formulaic (in the best possible way), you can jump in whenever, or only pay half-attention. When I’m watching something like Law and Order, I can save most of my brainpower for knitting complex patterns, like these cabled socks. 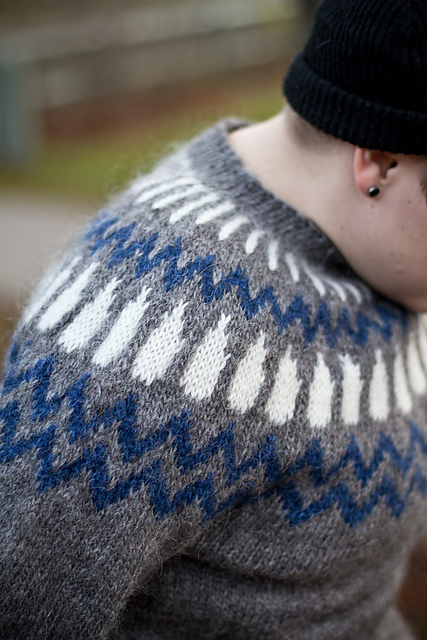 Fife by Kate Gilbert A new favorite is Orphan Black. 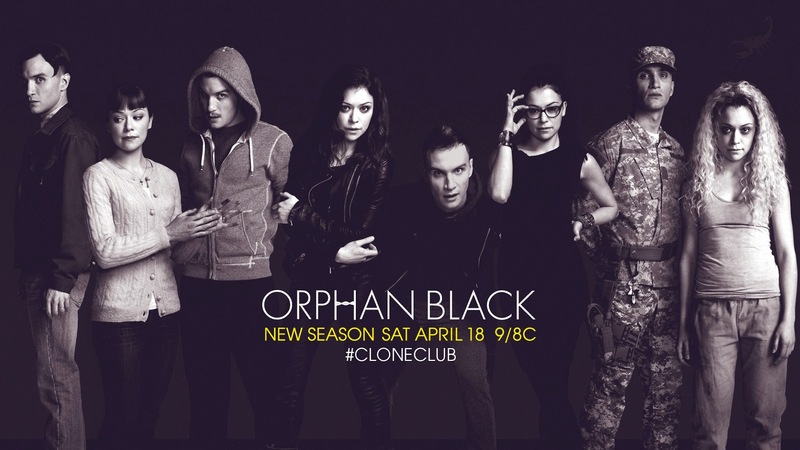 It’s absolutely crazy, complicated, tense show about clones, conspiracies and peril. I’ve spent the last week binge-watching the first three seasons, and I’m absolutely riveted. 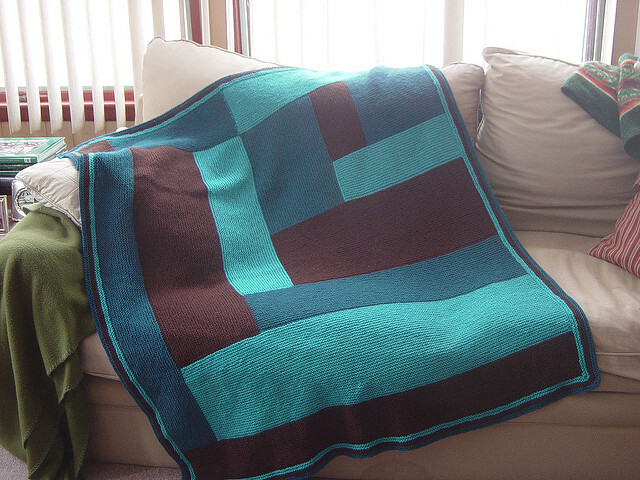 When I’m watching something as crazy as this show, I have to keep my attention on the TV, so I want something simple to knit, like this lovely blanket. 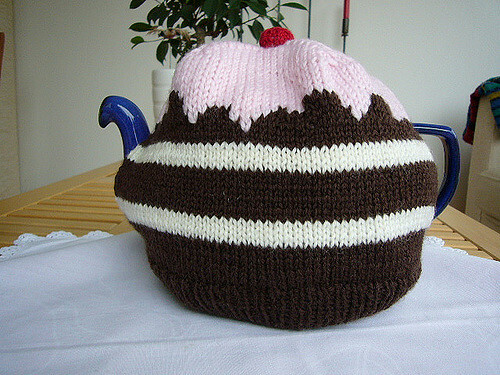 Chocolate Cake Tea Cosy by fourchette What’s your favorite TV show/knitting combination? 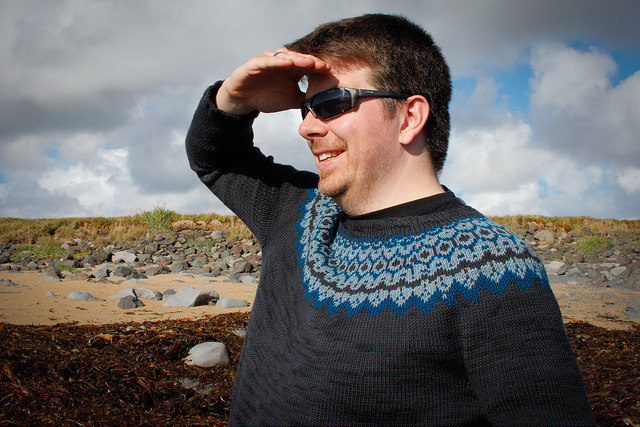 This entry was posted in While You Knit and tagged GBBO, great british bake off, knitting, law and order, orphan black, TV, tv and knitting on March 3, 2017 by onemilljellybeans. 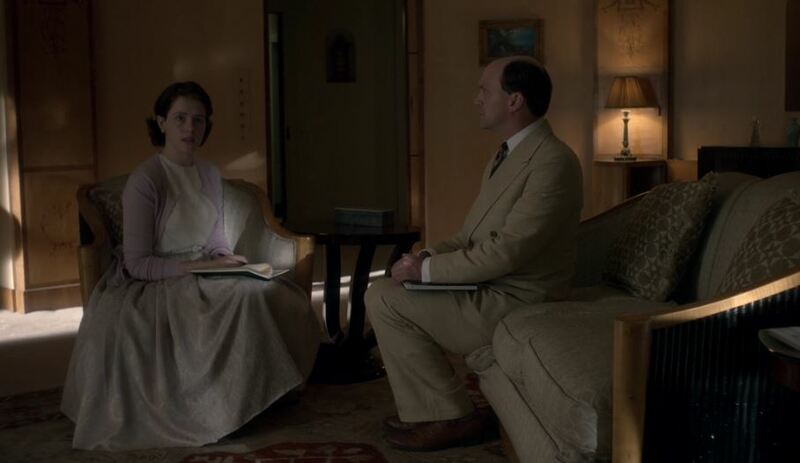 Lucky for me, I just got to spend 10 hours with the excellent new Netflix show, The Crown. I love a good costume drama, and this is a good costume drama. It follows Queen Elizabeth from just before her ascension through to the late 50s (I believe, I’m not great with dates). It’s a very interesting view into the life of the young queen, her advisors, and her political opponents. 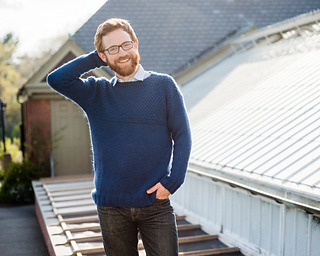 It’s a family drama, a political thriller, and kind of a coming-of-age story, all in one. And, of course the costumes are gorgeous- the dresses, the jewels, the ridiculous military garb Prince Philip wears. It’s all amazing. Of course Queen Elizabeth and Prince Philip don’t wear knitted jumpers to attend to matters of state, but when she’s at home, dealing with the day-to-day of “Queening,” you’d better believe Elizabeth rocks a cardigan (I bet they’re all cashmere, too). She’s got somber ones for supervising work around the house. 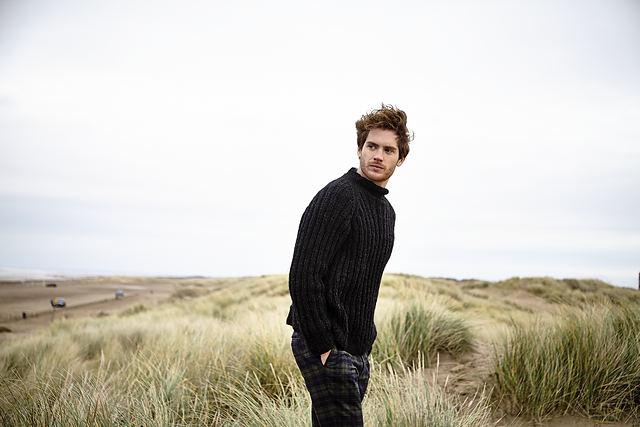 I love the touch of cables on this one, though the Queen would not approve of the short shorts. Chimera Cardigan by Amy Herzog I love the texture on this cardigan, but I think the Queen would think the big flower was a little “common.” I bet she’d decorate the sweater with a gold-and-diamond brooch from her personal jewelry collection. Christina by Kim Hargreaves I love the little fake peplum at the bottom of this sweater. It might be a little “much” for the queen, though. She’s got very refined tastes. 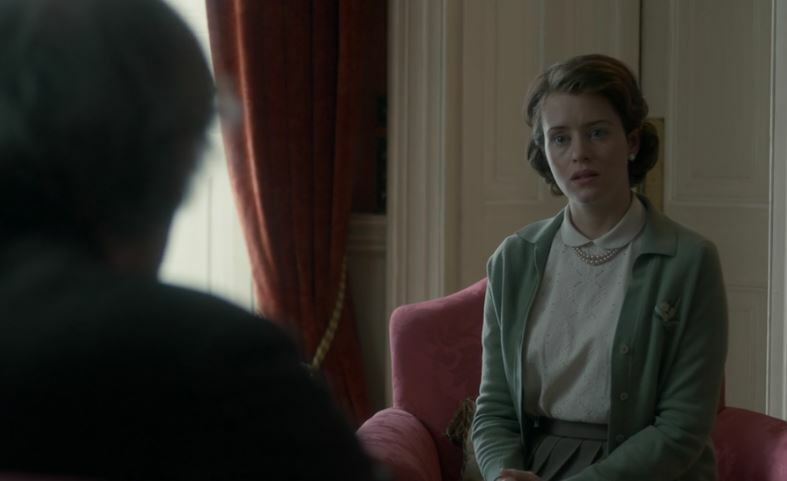 Myra by Kim Hargreaves Have you watched The Crown? It’s so good, right? 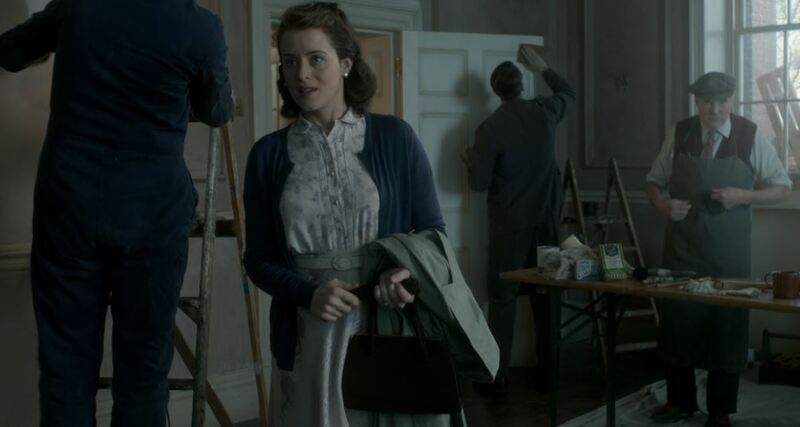 This entry was posted in Inspiration and tagged cardi, cardigan, cardigans, elizabeth, knit cardigan, netflix, queen elizabeth, the crown, the crown TV show, the queen, TV on December 7, 2016 by onemilljellybeans. 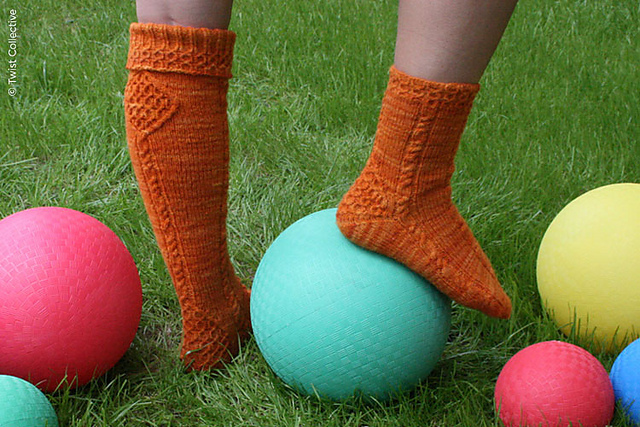 I may be only 30, but I am a knitter, quilter, and gardener, and when the weather changes, my knee hurts. So, I think that makes me an honorary old lady. 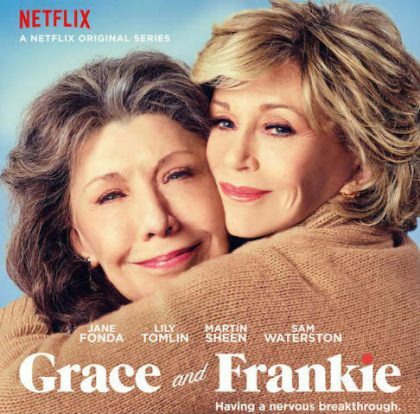 And this honorary old lady likes Netflix’s show Grace and Frankie. Have you watched it? It’s delightful! 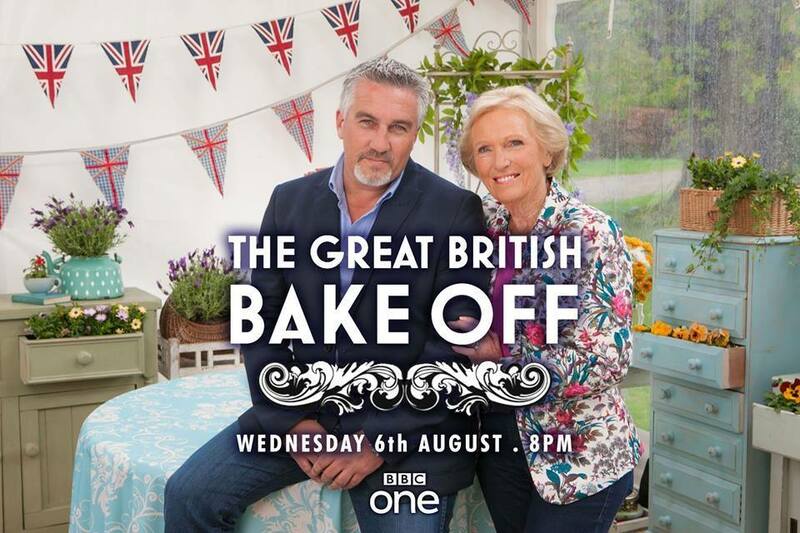 Sure, it’s a fairly standard “odd couple” type of show, but it is actually really fun and fresh-feeling. First of all, it stars two *gasp* women (in their *double gasp* 70s!) and they are totally amazing. 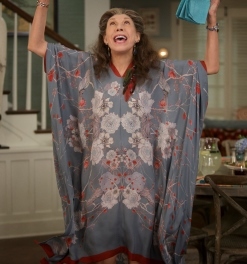 Lily Tomlin steals the show as hippy-dippy Frankie. 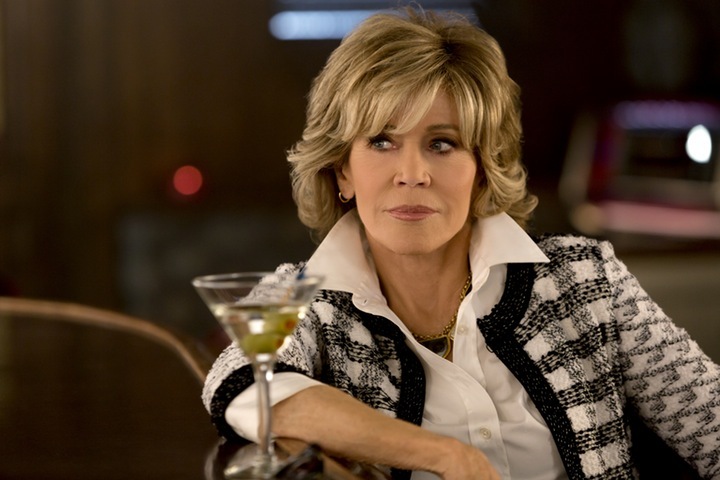 And Jane Fonda steals it right back as uptight ex-business maven Grace. 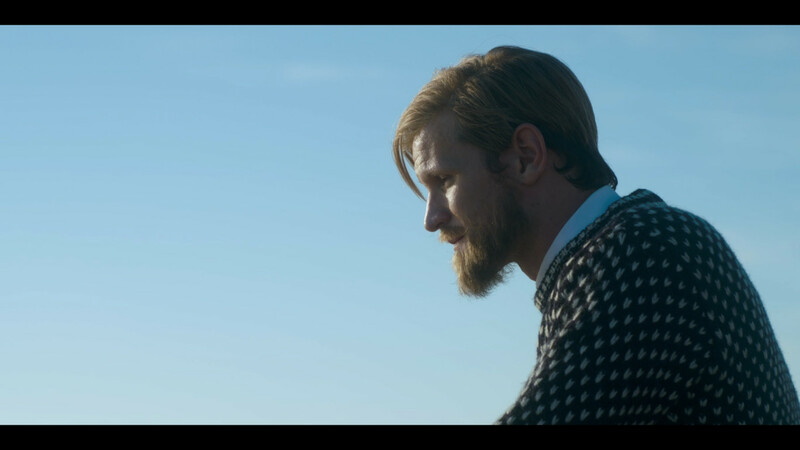 The two unlikely friends end up living together (because of complicated reasons involving their husbands leaving them to get married to each other), and figuring out what life is like living on their own. 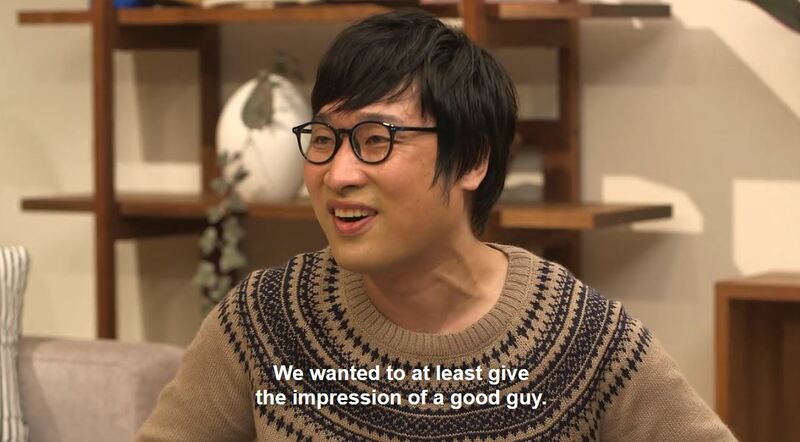 It’s a funny show, but it’s also sweet and heartfelt (and has even made stoic old me cry a couple times). Oh the costumes. Grace hasn’t met a starched collar she didn’t like, and I think Frankie must shop in the ‘woodland sprite’ section of Macy’s. They both always look amazing, and in totally different ways. Grace rocks a selection of jackets and pantsuits that leave even me (who thinks wearing my “nice flannel shirt” is dressing up) with an itch to go shopping. 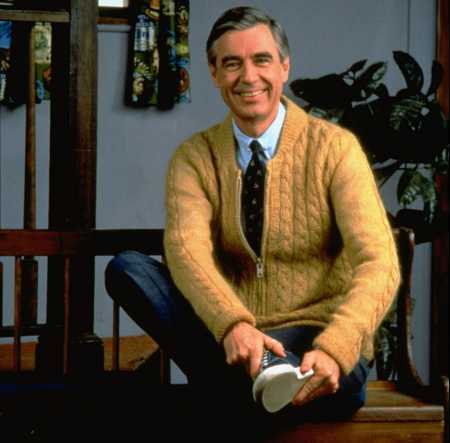 If she were to ask for a knit garment, you’d be sure it’d be a structured cardigan like this one, complete with shoulder pads and princess seaming. Nearly Chanel by von Hinterm Stein On the other hand, Frankie loves to play with flowy fabrics and interesting silhouettes. Nothing makes it into her wardrobe without a beautiful print or a gorgeous color. She’d love to try something a little out-of-the-box, like this really cool tunic, complete with an interesting hemline and pockets. I think she’d wear it with a really huge crystal statement necklace and some sort of billowy, peasant skirt. 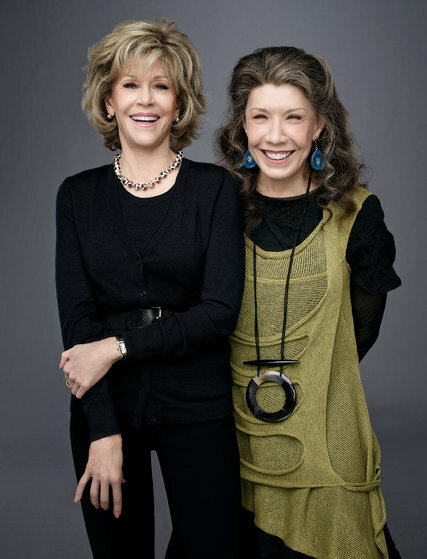 Still Light Tunic by Veera Valimaki Have you watched Grace and Frankie? What did you think of it? This entry was posted in Inspiration and tagged frankie, grace, grace and frankie, knitting, netflix, odd couple, TV on May 16, 2016 by onemilljellybeans. 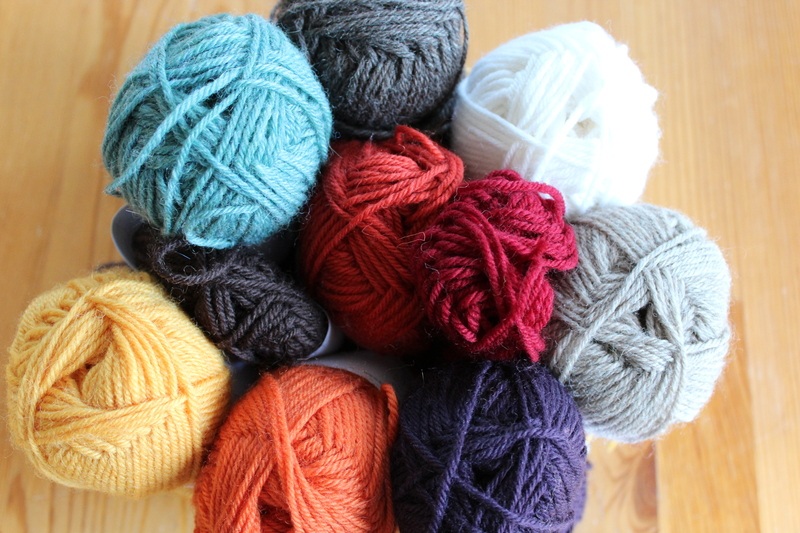 I did the thing the other day (and don’t act like you haven’t done it) where I was buying some yarn from KnitPicks, and I was this close to $50, so I had to buy myself a little present to get the free shipping (even though the shipping probably cost less than the present… But it’s the principle). Well, I was browsing the books, and would you believe it? 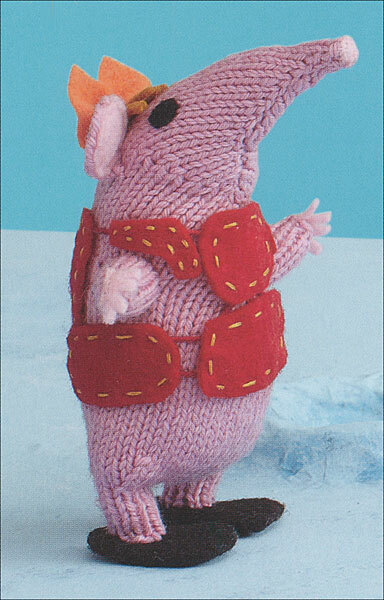 There was a Clangers knitting book!!! And it was only 7 bucks! What’s that? You don’t know about the clangers? Well, clearly you never were a kid in British public school. We lived in Essex for a few years when I was in elementary school, and they showed old VHS tapes of The Clangers when they didn’t feel like teachign. 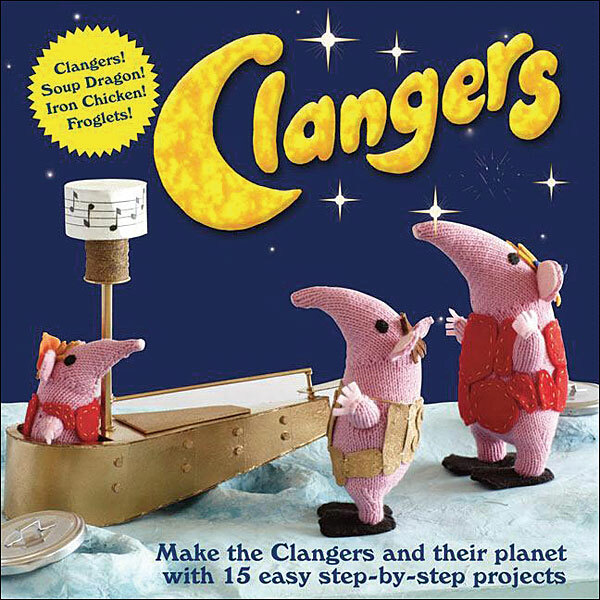 The Clangers was a kids’ BBC show from the late-60s/early-70s (which explains everything) about a family of knitted, pink, mouse-like creatures that live on a tiny, papier-mache moon and eat soup (cooked by the Soup Dragon-obviously) and blue string pudding. They don’t talk, instead they communicate by whistling. Also there’s the robotic Iron Chicken and tiny Froglets, who live in the center of the moon in a pool of pink soup. It all makes sense. OK. I’ll be honest. 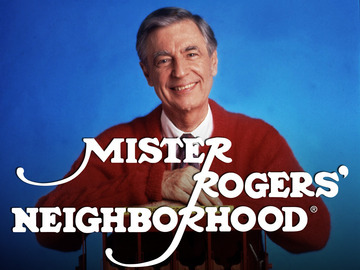 I thought this was a really great show when I was 7. Now, I think it’s…well… Yeah. 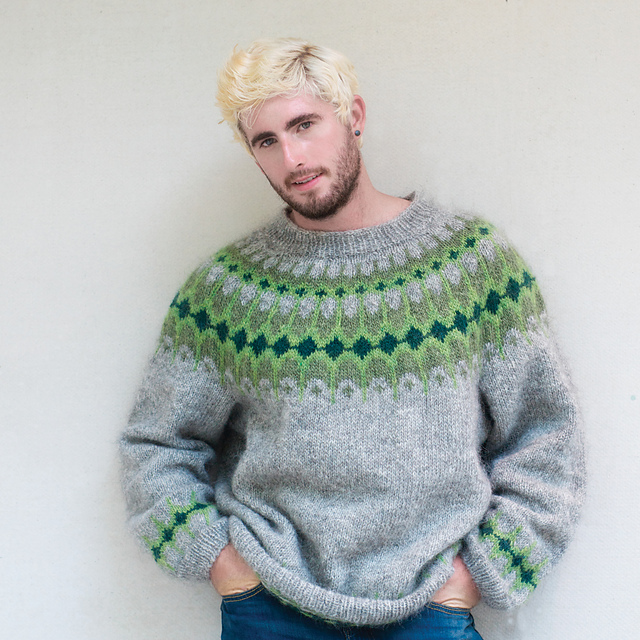 But, still, there’ll always be a spot in my heart for The Clangers, and a spot on my bookshelf for this knitting book. Have you ever revisited something from your childhood that you thought was great, but turned out to be… well… not? 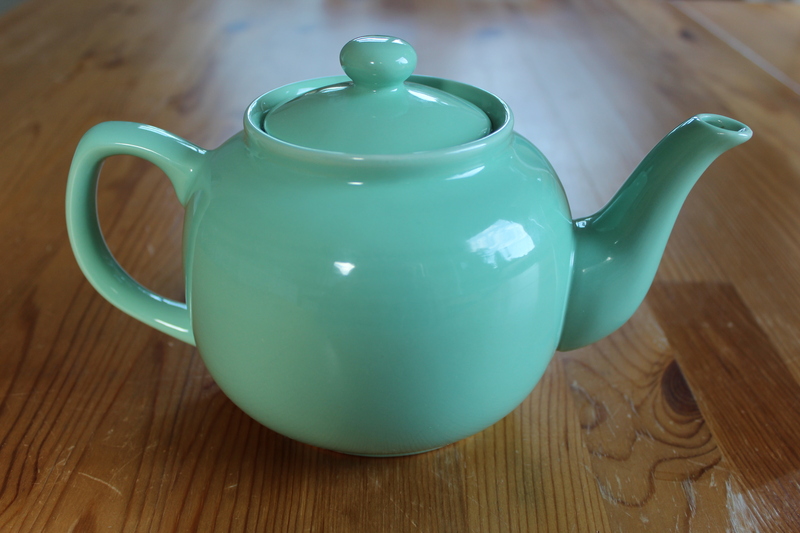 This entry was posted in FYI and tagged bbc, children's TV, clangers, clangers knitting, knitting, the clangers, TV on November 27, 2015 by onemilljellybeans. 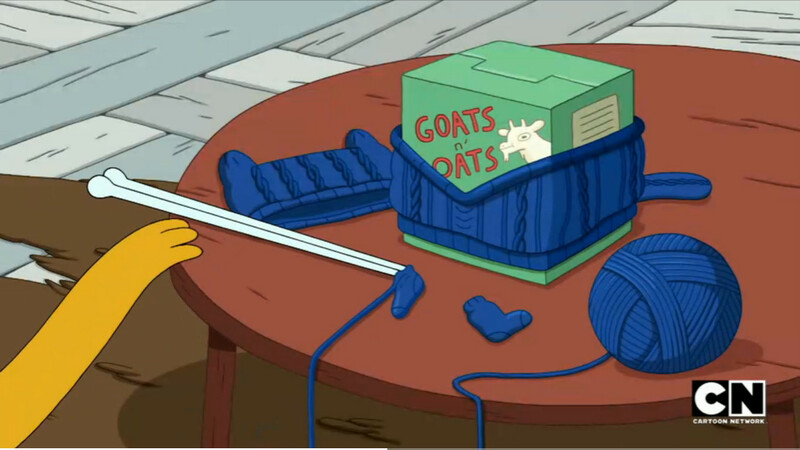 I told you that Adventure Time had a lot of knitting in it. 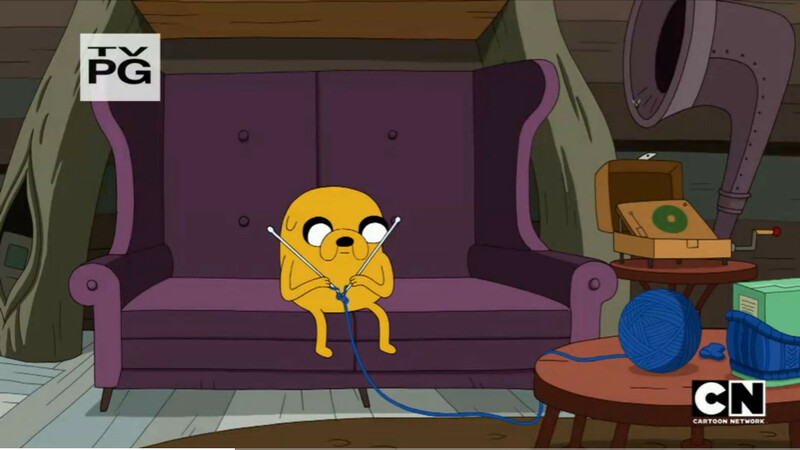 Although, I think that this episode (Everything’s Jake, which aired on November 24th), is the first one to actually show a character knitting. It’s not an important plot point, and unless you were a weird-o knitter, like me, you probably wouldn’t even have noticed it. 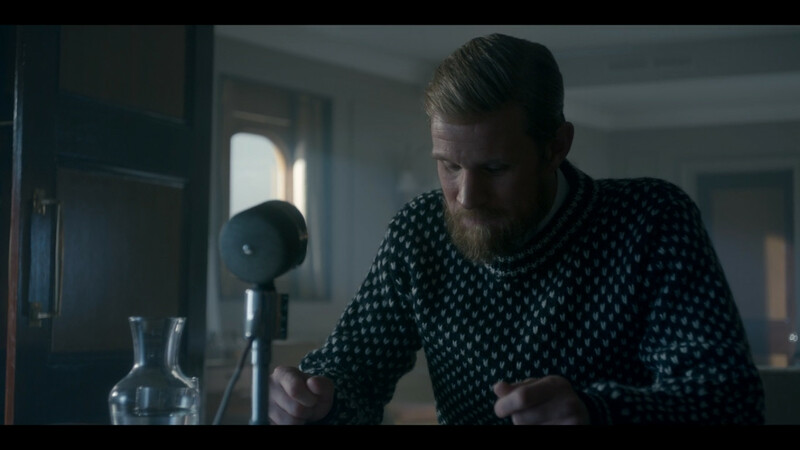 But, the episode begins with Jake sitting on the couch, listening to his Victrola and knitting away at… something. 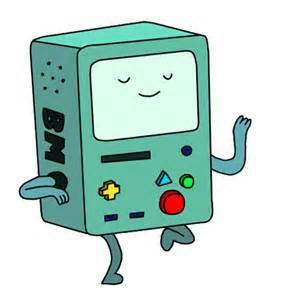 Then, if you’re a big nerd like me, you squeal in delight, because you realize that Jake is making an entire outfit for his buddy BMO, the sentient robot/gaming system. Sure, he’s a robot, and probably doesn’t get cold, but, he would be so cute in his new little outfit! (I’m pretty they show this in the episode, but, for the life of me I can’t find it, so maybe it was all a beautiful, adorable dream. Who knows.) 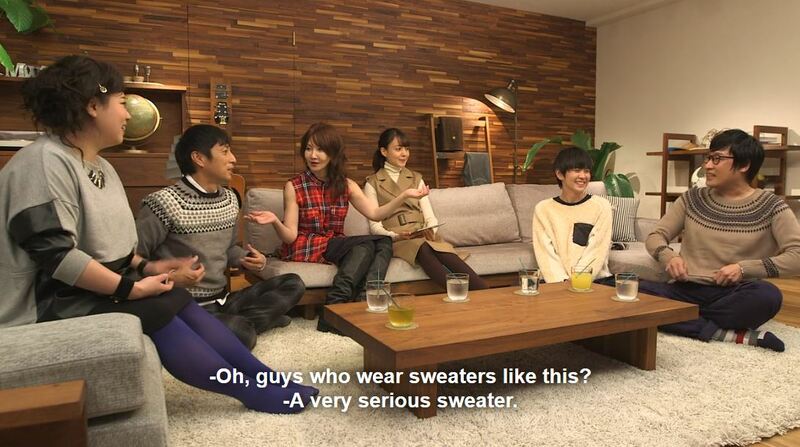 And he’s such a sweetie, you know that he’ll wear the sweater just to make Jake happy. This entry was posted in FYI and tagged adventure time, bmo, cartoon, hat, jake, knitting, socks, sweater, TV on December 12, 2014 by onemilljellybeans.